BDU - An introduction to quantum physics. 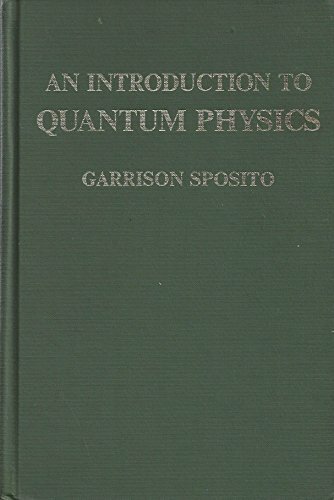 An introduction to quantum physics. 13^aAn introduction to quantum physics.